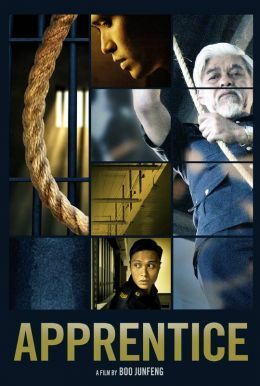 When Aiman (Fir Rahman), an ambitious, 28-year-old Malay correctional officer, is transferred to the territory’s highest-security prison, he quickly catches the attention of the seasoned chief executioner, Rahim (veteran actor Wan Hanafi Su). Aiman’s desire to become the hangman’s apprentice, however, is not only professional, but born of an unspeakable urge to reconnect with a haunted past. Far from being a conventional prison film, this slow-burning psychological thriller from director Boo Junfeng provides a “stunning” (Film School Rejects) look at all the lives affected by capital punishment.